It's my 20th birthday today. I wanted to make this post to let you know how much I appreciate every single one of you and all of your support. All of you that have been with me since the beginning, as well as the others who have joined later. 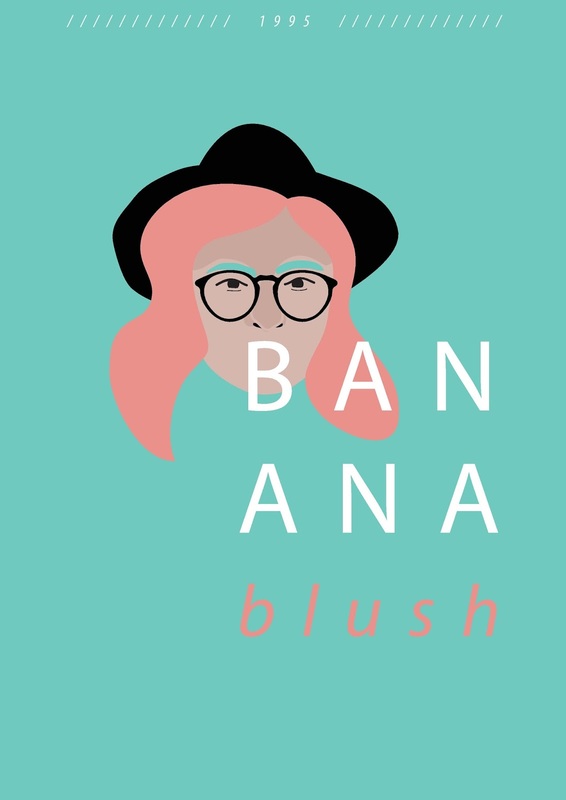 I've been writing my blog Blush for almost 4 years now and what an amazing journey it has been! Even though 4 years is a lot (in modern times), I still enjoy posting new reviews, outfits, photos, etc. Things have changed a lot throughout this journey: I have changed, my friends and views on life have changed, this blog and content have changed, my style has changed, followers have subscribed and unsubscribed. Yet I still love to blog! At the beginning I really doubted myself and blogged only for the sake of blogging. I expected to quit everything in the 1st year of blogging. But I soon realised that this makes me happy. I love preparing things for photoshoots, choosing outfits, reviewing and following the latest trends, and I especially love the excitement when a new post that I have worked really hard on is finally live + seeing you reactions. I really try my best to make quality content for you, so that you can benefit from what I post. I hope you'll stick by my side for a very long time and continue to follow my journey wherever it may take me! And if you have any suggestions or comments do let me know!